Stop by the Adult Reference Desk or call 920-886-6315. We will provide you with a list of available titles. There are currently more than 200 titles, many of which are available in large print and audio! Staff will be happy to help you select an appropriate title for your group. Once you have selected a title for your group, give us at least 10 days notice and we will get the books ready for you and leave them at the Adult Reference Desk for you to pick up. Books will be checked out to one member of the group for a longer checkout period. Copies of the books will be subject to fines. A reading group guide for the select title will be included when available. New and in demand titles may not be available for several months. In order to make even more titles available, we encourage groups to donate copies of books to add to the collection! 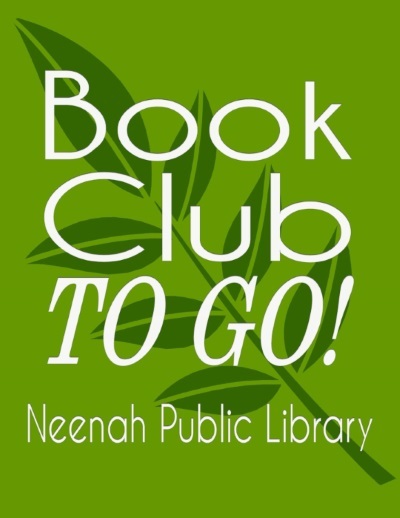 To request books for your book club fill out the form below or call (920) 886-6315.